Outdoor Activities in The Scottish Highlands With Active Highs! Come and experience some of the best outdoor activities in the Scottish Highlands with Active Highs based in the heart of the Great Glen near Fort William "The Outdoor Capital of the UK" and Fort Augustus on the shores of Loch Ness. 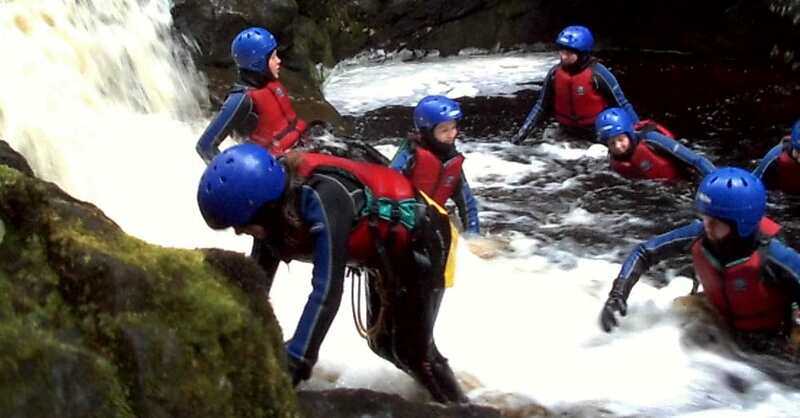 We offer a great range of fun filled activities that are suitable for anyone with a sense of adventure to join in on. We have outdoor activities in Scotland that are suitable for families, stag weekend activities, hen weekend activities and can also offer great days out for corporate events and team building. Our outdoor activities in the Scottish Highlands include: White water rafting Scenic family river rafting White water canoeing Canyoning Gorge walking Canoe trips Kayak trips Canoe lessons Kayak lessons Rock climbing & abseiling Mountain biking If you are looking for some fun outdoor activities in Scotland then look no further, call us to discuss your requirements on 01809 501459 or 07867 895354.